Every home is different, so we will design a plan with you that meets your home's special needs. Our goal is to maintain your home to your satisfaction. We understand that every person takes care of their own furniture in different ways. 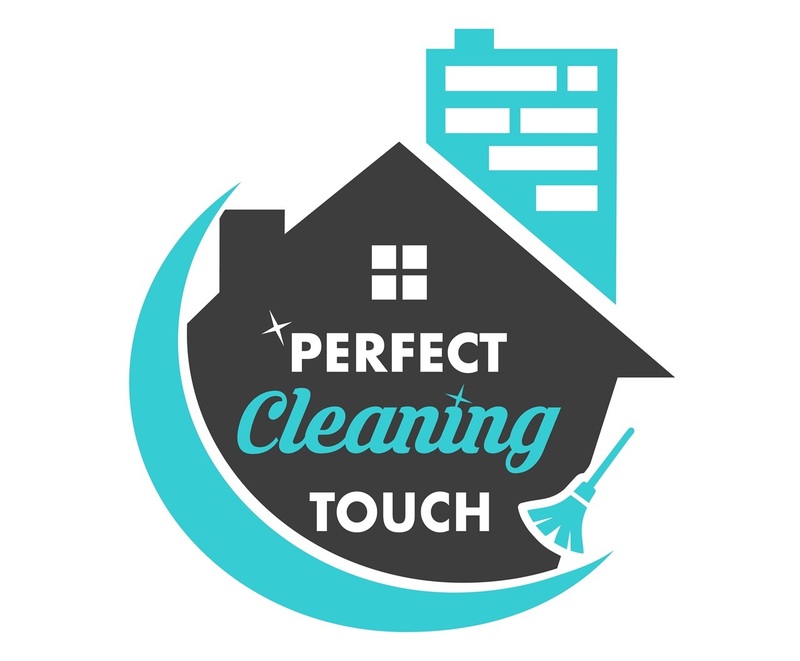 We will work with your prefered cleaning products, (NOTHING WITH BLEACH OR AMMONIA). We can also use your own home cleaning supplies and basic natural cleaning products like vinegar and baking soda, etc. Please let us know if someone in your home has any allergies that we should know about. Every home is unique and requires special care. Let us help you take care of your home, so you can have more of your precious time back!